Pokemon Rusty is a weird game with a funny story based on the Youtube video series by Dorkly. Rusty is a 10-year old Pokemon trainer who dreamed of becoming a Pokemon master someday. 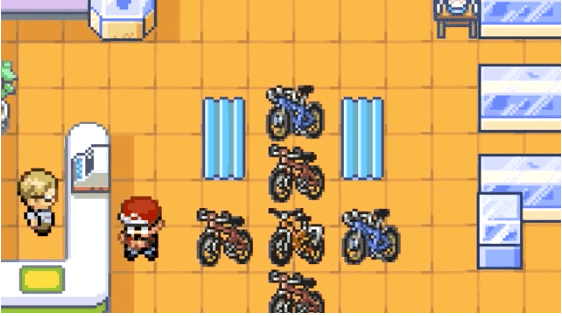 The game is set in Pallet town where you will receive a Kakuna from Professor Tree. The professor likes to smoke, and for some reasons, his lab is full of smoke, he wears cool black shades. The adventure goes on with Rusty, uncover more exciting happenings and play Pokemon Rusty until you finish it. 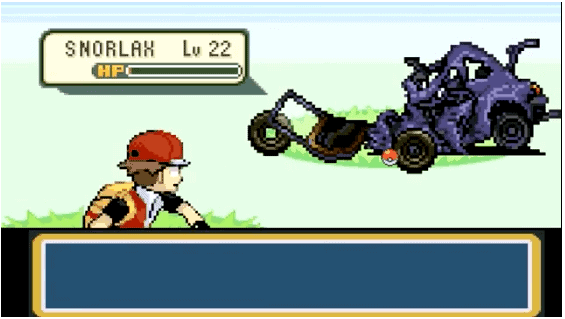 See the game trailer for an overview of Pokemon Rusty. Hello how can i play this? Can i play this on Myboy? Yes you can play this game on MyBoy. I recommend checking out our Beginner’s guide to learn how to play the game. Well,is the thing about digimon and pokemon together in a ROM hack? I’ll try it if it is true. 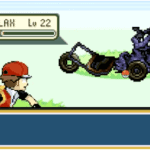 Man, there’s no such thing as Pokemon glazed worlds collide, I guess you mean Dark Rising Worlds collide. 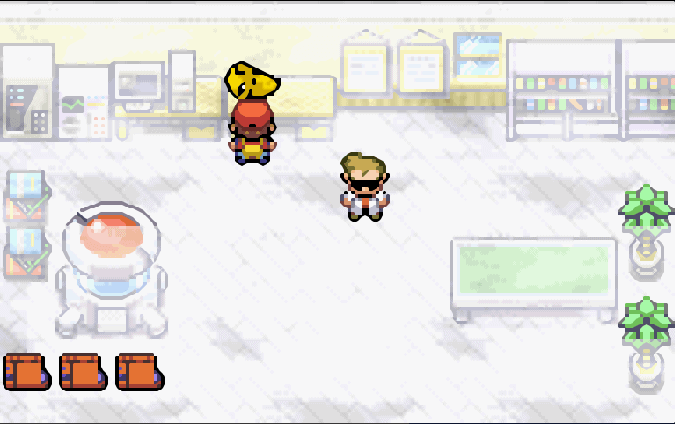 This ROM hack is a FireRed based, so you need a clean FireRed rom for patching.